Like sardines, kippers aren’t born kippers – they become kippers through a special processing method. 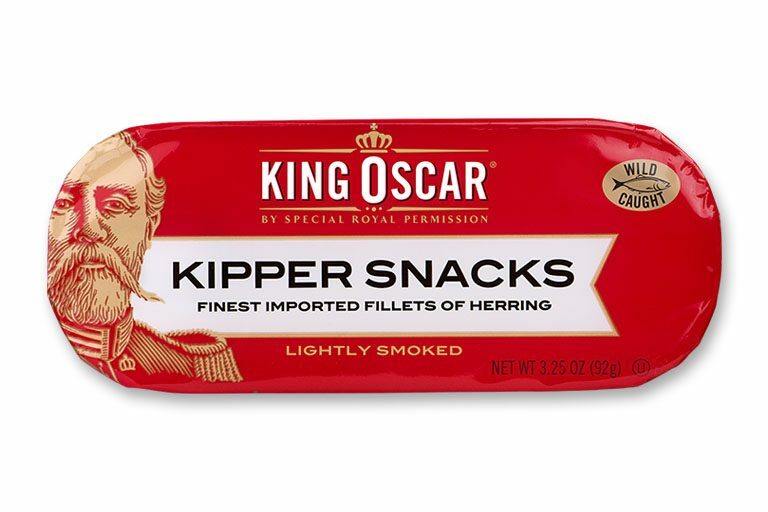 Becoming a King Oscar Kipper Snack is tougher still. We use only premium quality fillets of herring, wild-caught in the ice-cold waters off of Canada. The high oil content of these “clupea harengus” fish yields a superior taste during our time-tested traditional salting and light smoking process. Speaking of which, we always authentically wood-smoke our fish, and never use artificial, chemical flavoring. Our Kipper Snacks are delicious straight from the can on toast or crackers, or in fisherman’s eggs. 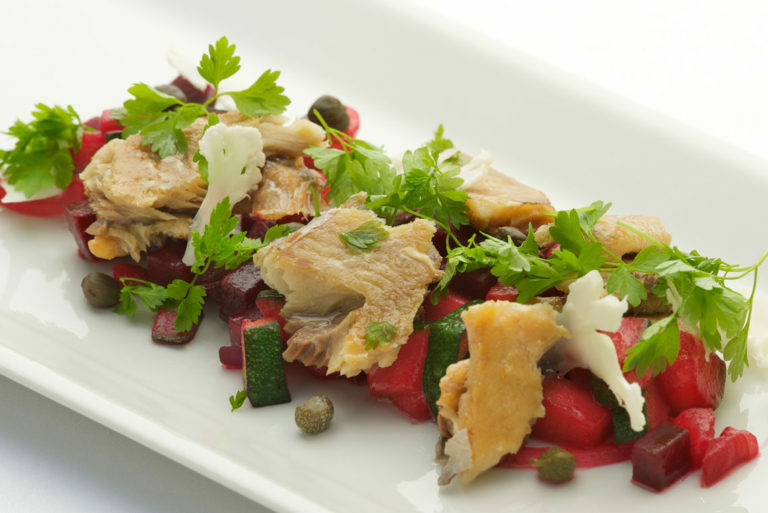 Premium quality boneless fillets of traditionally smoked, wild-caught herring. Made the same way for centuries. All-natural, never with artificial smoke flavoring. Kosher-certified. 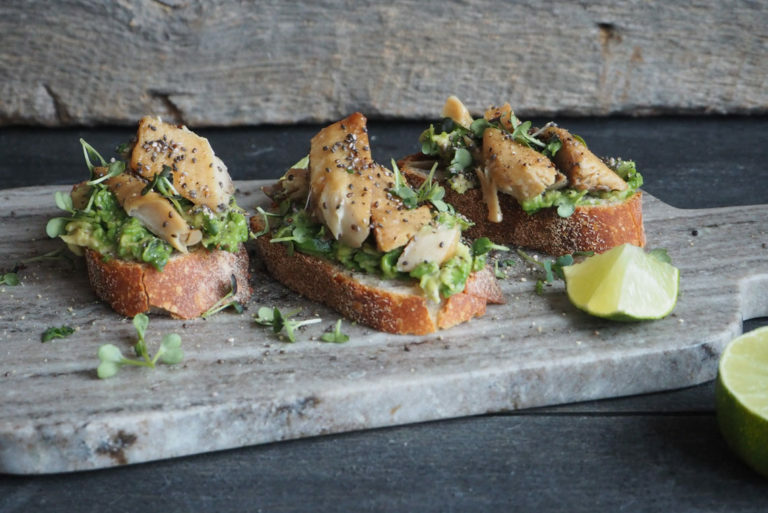 Delicious straight from the can on toast or crackers, or in fisherman’s eggs.